We love tax because we know it inside out, which means you can relax with the assurance that you have the best people looking after your taxing needs. We’ll ensure you pay the correct amount – and no more. Nobody likes to pay over the odds. You work hard so that you can enjoy your money, but plenty of people can end up paying too much tax simply by not being aware of the tax options that are open to them. That’s where we come in. 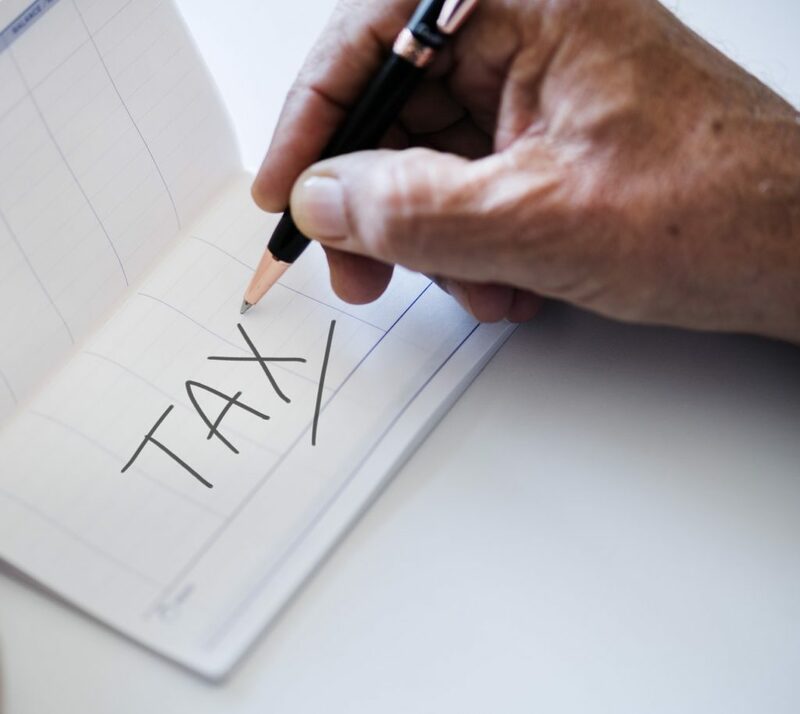 Our knowledge of tax is extensive, it’s current and it’s backed by the experience and professionalism of Willis Cooper’s hard-working staff and our one driving factor behind all that we do: you. We don’t want you to pay any more than you should have to – which means we’ve already got a common goal in mind. Seriously, our customers are relaxed knowing that we bring fresh thinking in our approach to tax. Why not unwind, put your feet up and have read of what they’re saying about us…? Successful businesses know how to gain added value, how to deal with losses and how to mitigate capital gains tax. These businesses choose Willis Cooper because we can deliver tailored solutions to help manage the impact of tax on your business. It all looks pretty daunting at first. The issue of tax management for you and your business is a complex one and it can be difficult to know where to start. So allow us to answer that one for you: talk to us. We’ll work alongside you to find out how your business works, what you want to achieve and how your tax obligations can be made to fit into this overall strategy, painlessly and without unnecessary fuss. A tax solution tailored to your business will make things run much more smoothly, and you can work safe in the knowledge that you’re up to date and on target. 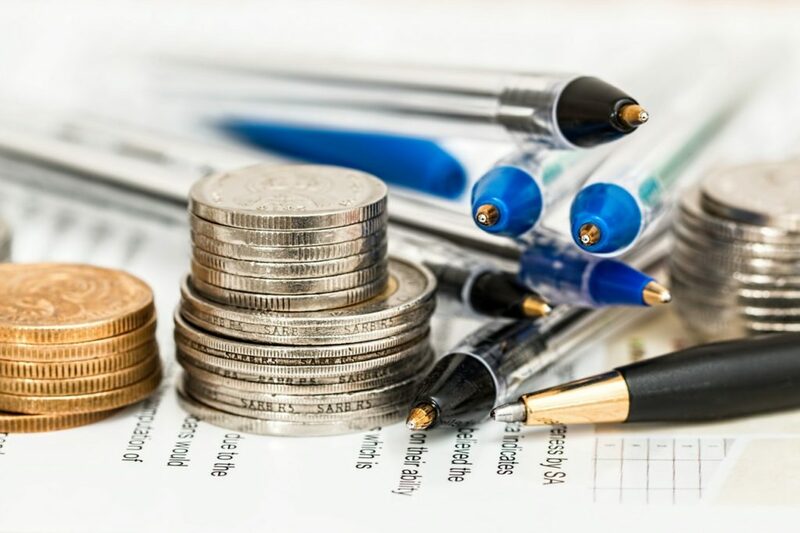 Our tax specialists cover everything from corporate and self-assessment tax returns, tax credits, HMRC enquiries, tax investigation insurance through to VAT planning, registration and re-claims. We deal with many specialist sectors which often requires imaginative, cost-effective solutions, so get in touch today to discuss your tax obligations. We’d be only too happy to listen to what your tax needs and requirements are and discuss with you exactly how we can help you out. There’s no pressure and no obligation on your side, but we think you’ll like what we have to offer. Call Willis Cooper today on 01773 881045. Reliable. Professional. Trustworthy. Approachable. Willis Cooper are a proactive firm of accountants and tax experts, committed to helping your business grow, develop and succeed. We listen, we inform and we support. You feel the benefit. Have you looked to see if you can make an R&D claim yet? How long would it take your company to generate £35k of cash?